Another summer month has passed and, once again, Grand Theft Auto V finds itself at the top of digital sales charts. Similar to June 2018, GTA V took July 2018 by storm. It ranked as the most downloaded PlayStation 4 title. The continued success may be owed to the recent launch of the “After Hours” update. This added nightlife to Los Santos by allowing players to own and operate a nightclub in Grand Theft Auto Online. Grand Theft Auto V isn’t the only game to rank among the top 10 for PS4’s digital sales in both June and July. Other repeat entries include FIFA 18, Minecraft: PlayStation 4 Edition, and Horizon Zero Dawn: Complete Edition. Notable additions to the PS4 digital sales list were Rocket League and No Man’s Sky. That Rocket League’s took the number two spot is no surprise, considering the new updates and that it just celebrated its third year on the market. The “NEXT” update for No Man’s Sky easily placed it as a top-seller, as it added the long-awaited multiplayer and introduced a wide range of other content. 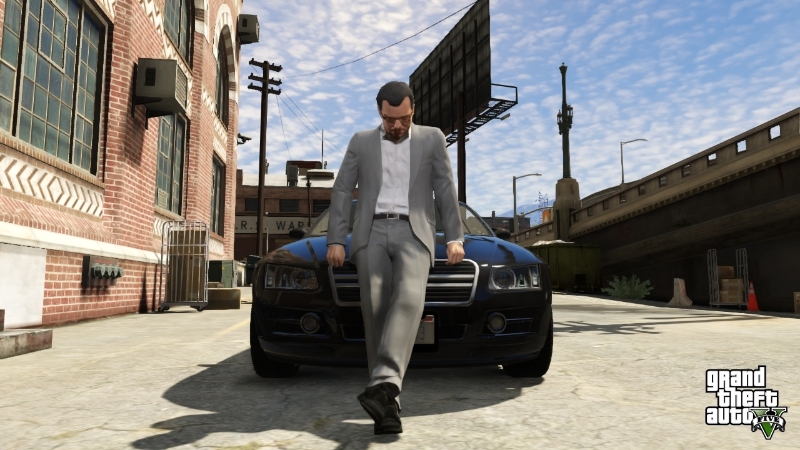 For Grand Theft Auto V, this news seems but a blip, compared to the five-year-old game’s recent accomplishments. Months after being deemed the most profitable entertainment product in history, Take-Two Interactive’s CEO, Strauss Zelnick, revealed GTA V will soon reach 100 million copies sold.